2 Beds 2 Baths 1,230 Sq. ft. Lives like a Townhouse ---Immaculate 2 level 2 Bedroom with 2 Bathrooms condominium with expansive Private Terrace and spacious Living Room, Dining Room with stunning hardwood floors, updated throughout and renovated Kitchen, dramatic floor-to-ceiling windows, exceptional closets & new washer/dryer! 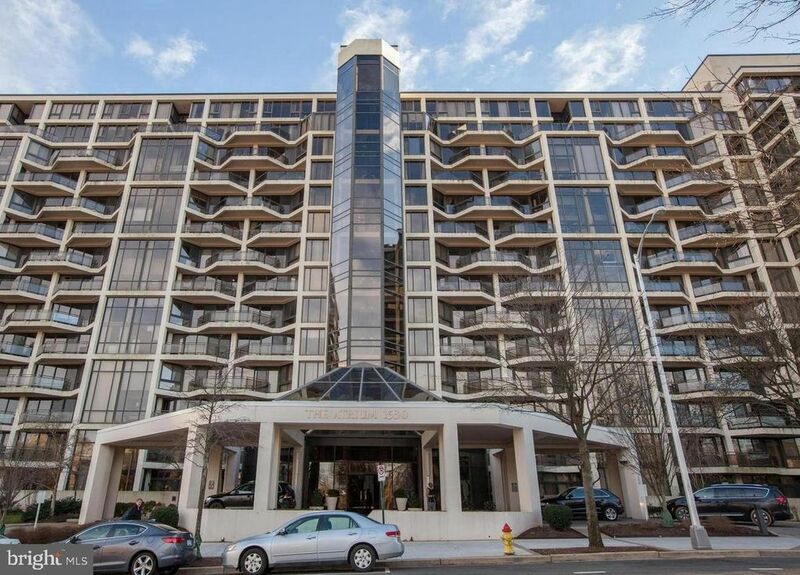 Located in a full-service building with luxury amenities, Indoor Pool, Parking, 24 hour Fitness Gym, Extra Large Storage & 24-hour concierge and building security ....Walk to Metro and across key bridge to Georgetown !Convenient to almost everything and a prestigious address.